Has your kid ever tried working with a map? Who knows, you may have a mapmaker or an airplane navigator on your hands. Whatever the case, use this worksheet to give your kid a fun start with maps. Settle for a park map. 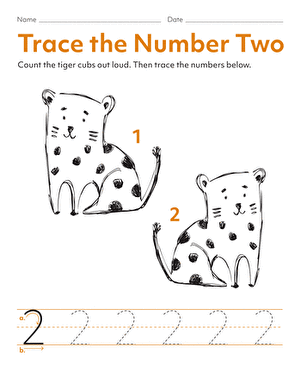 Follow the directions and help your preschooler develop some early maths skills. They're kind of important, so start your little one off with some fun worksheets to introduce her to them. 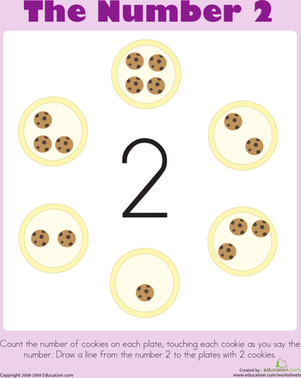 This reception maths and coloring worksheet focuses on the number 2. 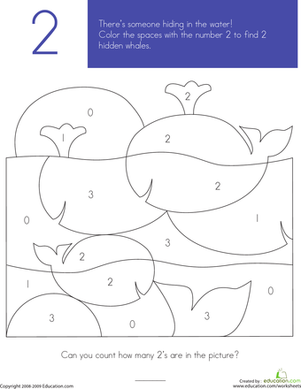 Kids colour all of the spaces with the number 2 to reveal two hidden whales. 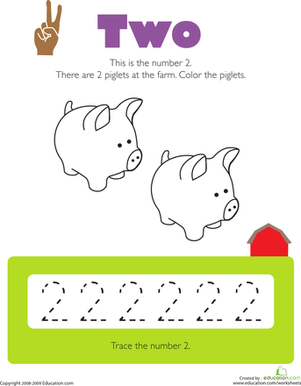 Kids colour two little pigs and trace the number 2 several times to practise counting, identifying, and writing numbers on this prekindergarten maths worksheet. 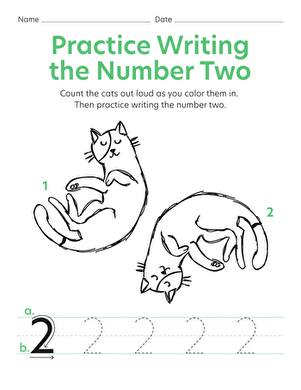 Here's a cute tracing worksheet that's just the thing to help your child practise writing the number 2.